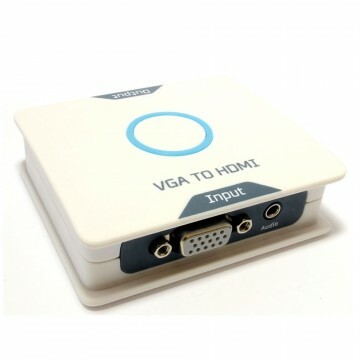 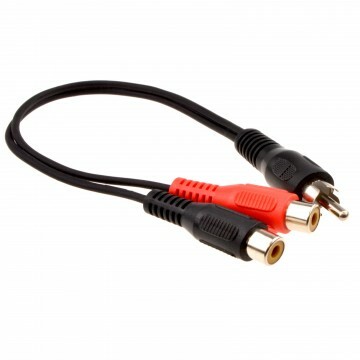 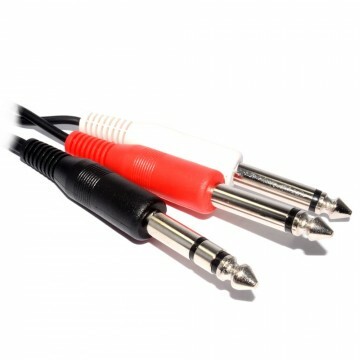 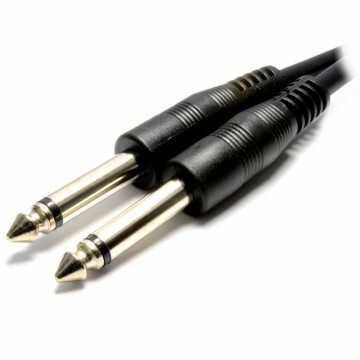 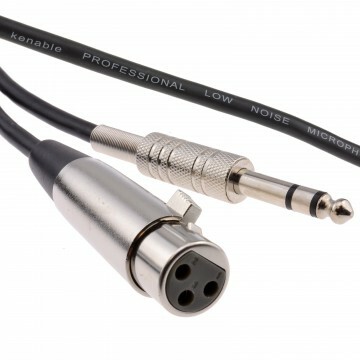 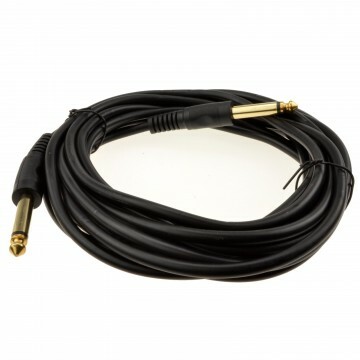 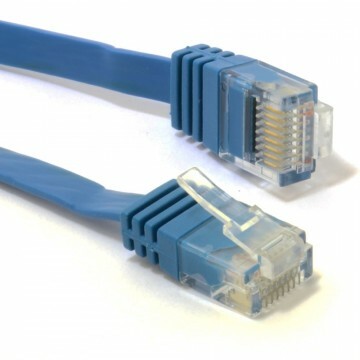 Our 6.35mm Mono instrument cable is most commonly used as a 6.35mm 1/4 inch patch cable or instrument cable (guitar keyboard effects pedal etc). 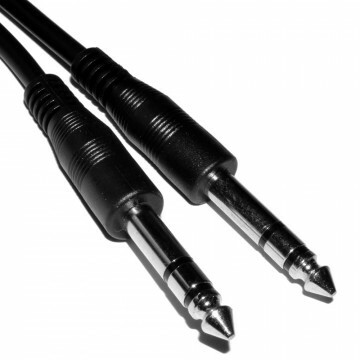 Insulated well the cable has a single core with copper braid to eliminate things like crosstalk or interference from close by sources. 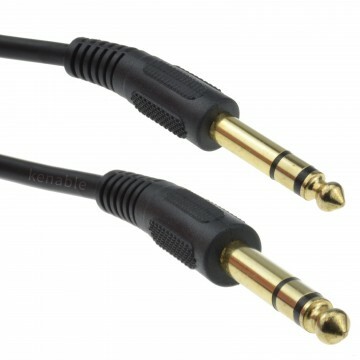 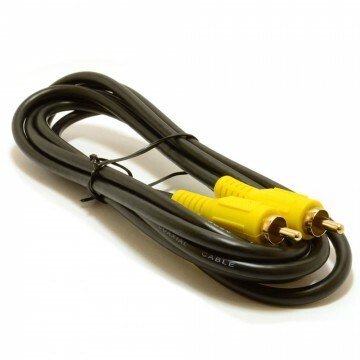 PLEASE NOTE: This is an INSTRUMENT CABLE and so not suitable for speaker connections. 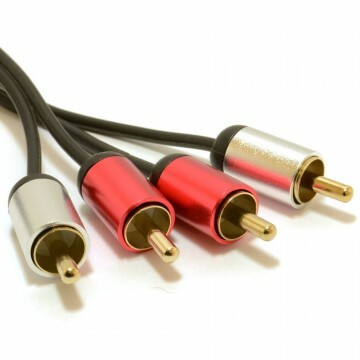 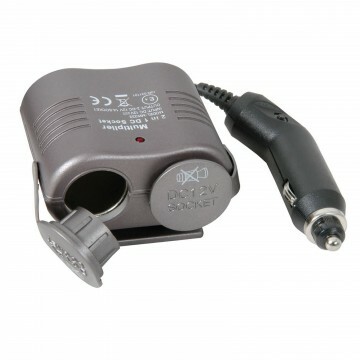 Speaker cables have 2 wires in them. 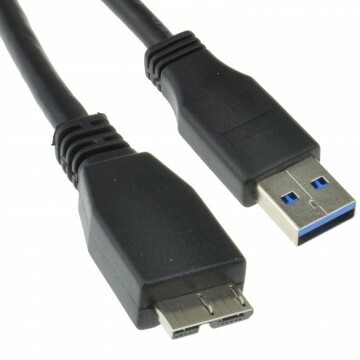 They are both the same thickness and type of wire. 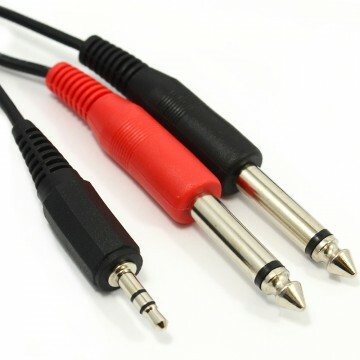 One wire is positive the other is negative.